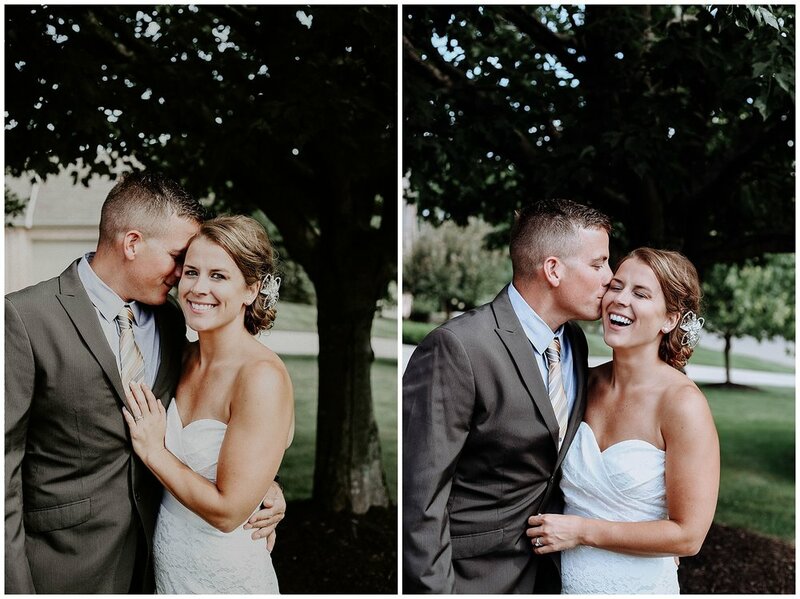 My best friends are married! 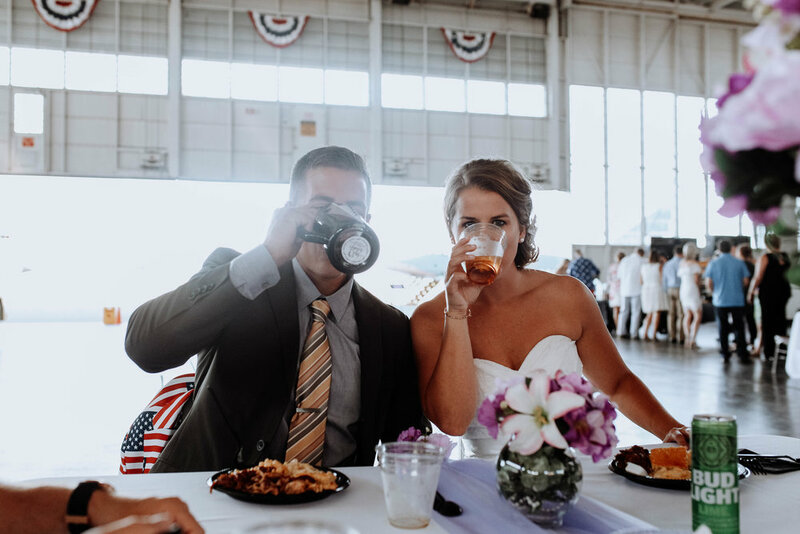 well, technically they've been married for a couple months now, but they officially had their wedding reception in Canton, Ohio. 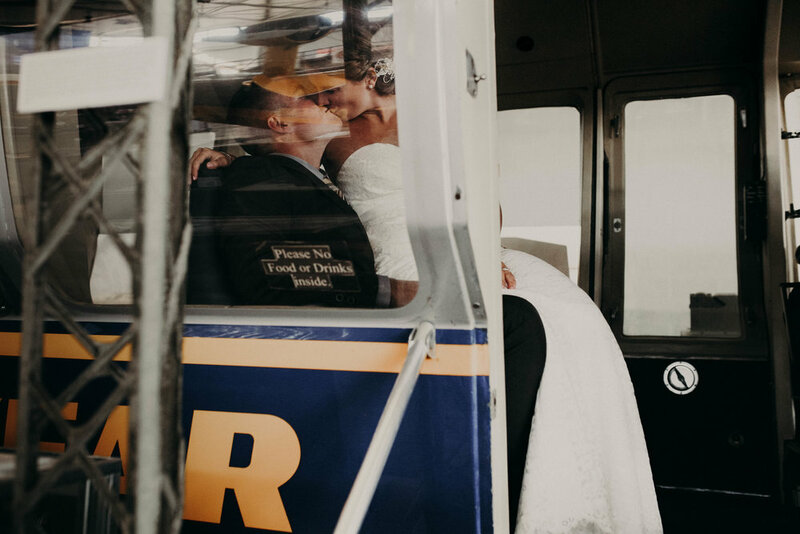 I am so excited I got to capture this special day for them. 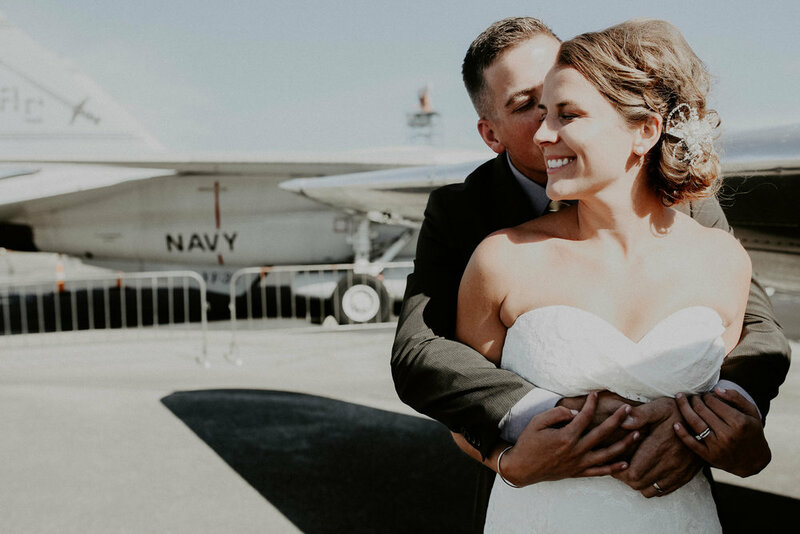 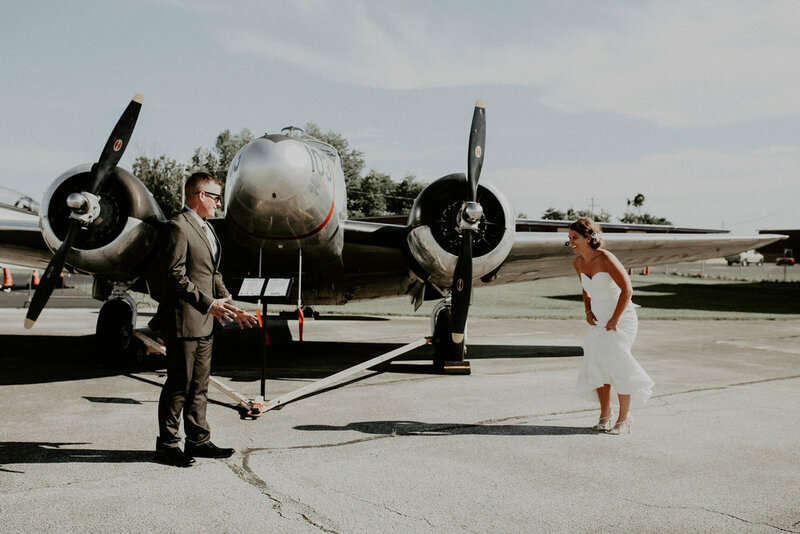 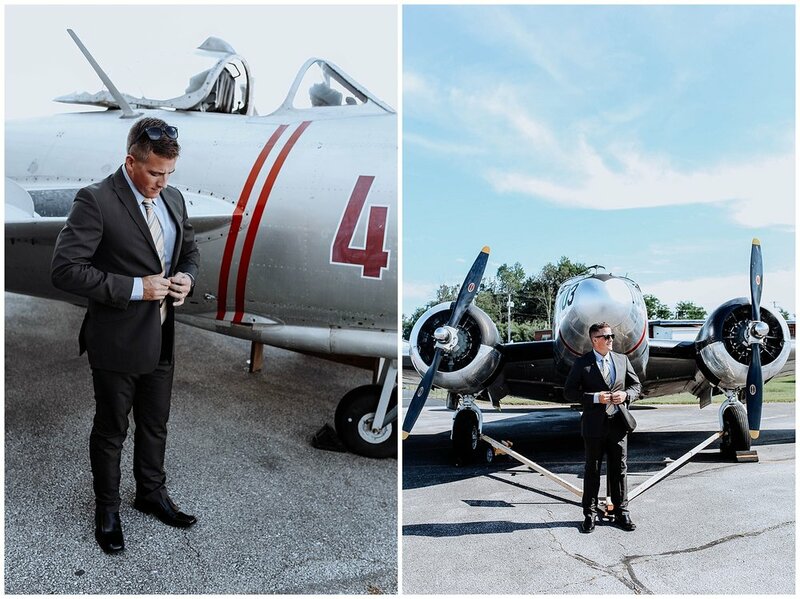 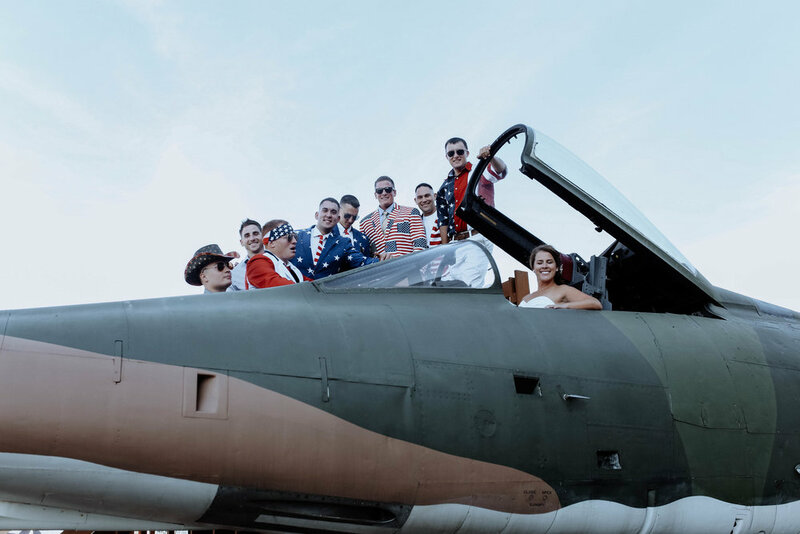 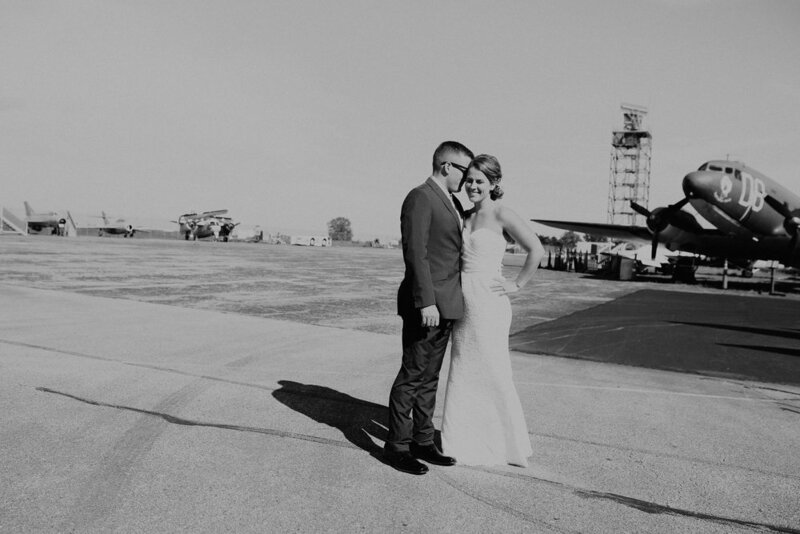 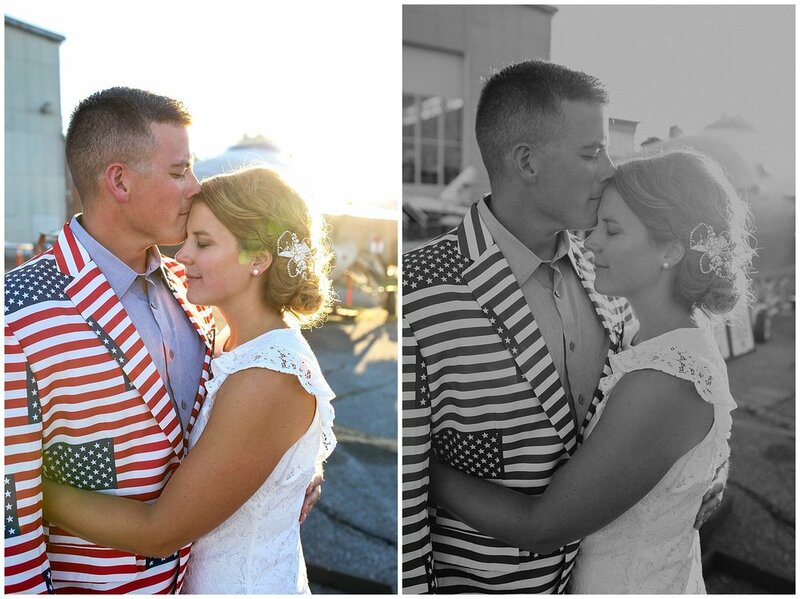 MAPS Air Museum was the perfect location for Bridgette and Anthony's wedding reception. 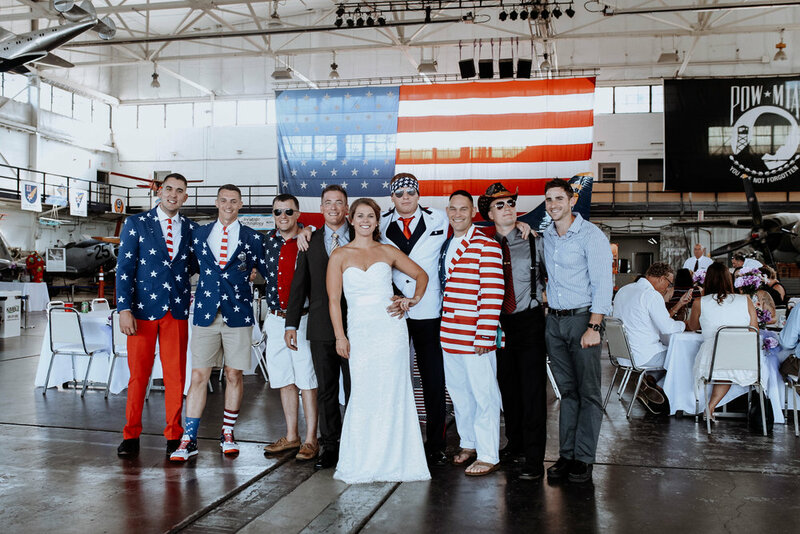 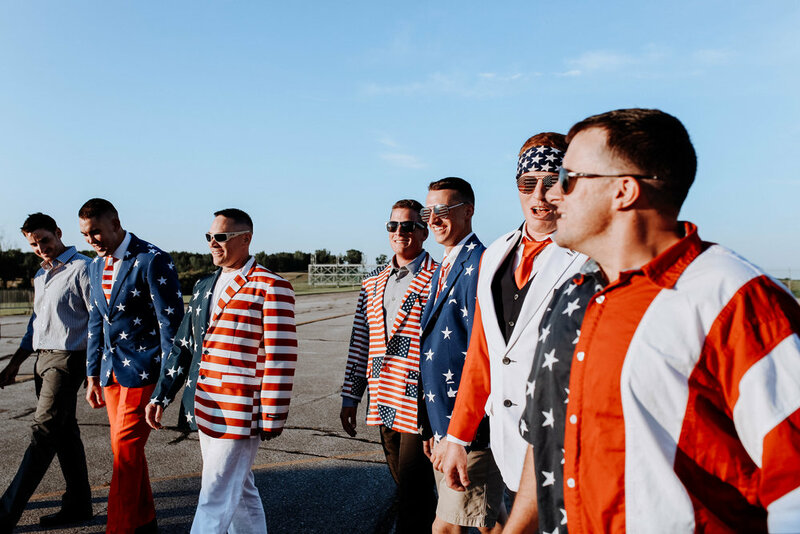 When you get a bunch of marines together, there is obviously going to be a lot of red, white & blue.